Is your restaurant listed on Yyppee? 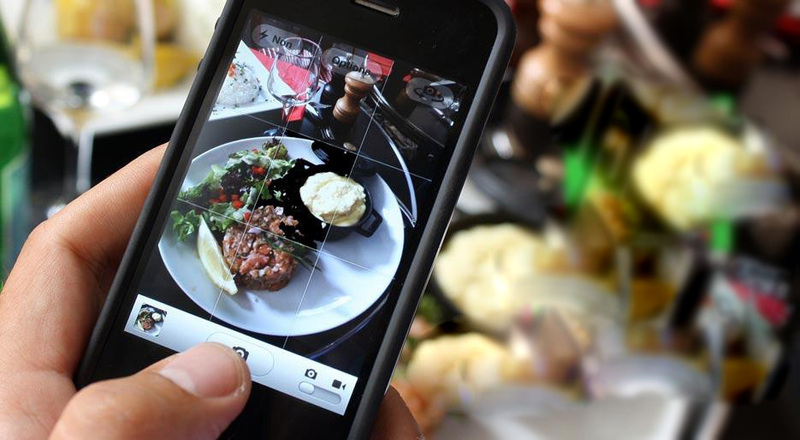 Yyppee has reached the maximum number of restaurants for its upcoming Beta release. If you would like to add your restaurant to our platform, email us at contact@yyppee.com. Please Login to Your Yyppee Account.